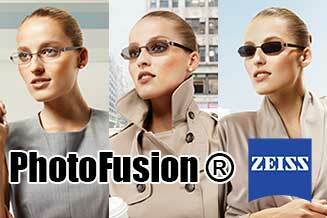 PhotoFusion® eyeglasses at TSO in San Antonio adjust to any light condition, sunlight, indoor, & everything in between. Eyes are important indicators of overall health, and comprehensive eye care goes beyond a prescription for glasses or contact lenses. 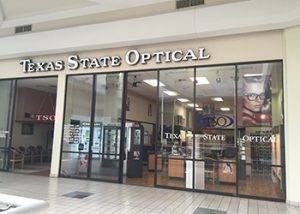 At Texas State Optical in San Antonio, we take the time to get to know you, your eye care history, and your vision needs. 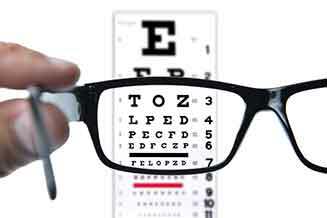 Our optometrist provides the expert eye care and advice you are looking for. We provide comprehensive eye exams for the entire family, including pediatric care. Dr. Flores is committed to building relationships with his patients and will spend the time getting to know you. He also provides complete testing and treatment for eye diseases, such as Cataract and Glaucoma. Early detection for any eye disease can save your vision so make sure to have your yearly eye exam in San Antonio. SEE WHAT YOU PATIENTS HAVE TO SAY. Great staff! I recommend Dr. Flores for everyone! Im known as the Oakley man the ladys here know how to take care of you. I can say that any time that I have a special request the women at the shop take care of it in a timely manner (Vanessa & Melissa - Manager ) and if there is a problem you will get a call to take care of the situation as quick as possible and work any solutions that is available. I have and will stay loyal to the true customer service they have provided me through the years. They do seem a bit rushed and they do have a lot of customers. Many customers=good profits. Many customers = May hamper good customer service. But they have always treated me nicely, professionally, and have had all my eyewear needs met. I had the most awesome experience! The staff is genuinely friendly and has great customer service! Dr Carlos E. Flores is wonderful with the latest and up to date technology so your visit is quick and your eye prescription is accurate! They won me over so goodbye Visionworks! I have been coming to see Dr. Flores for years and i love it here! 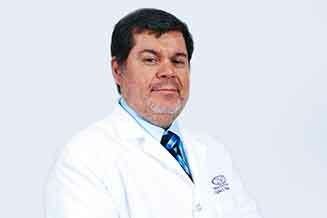 My husband comes here as well and also loves Dr. Flores, we have never had a problem with the staff, everything always goes smoothly and very timely and i always end up with a high quality product that im very satisfied with and Dr. Flores is very knowledgeable. 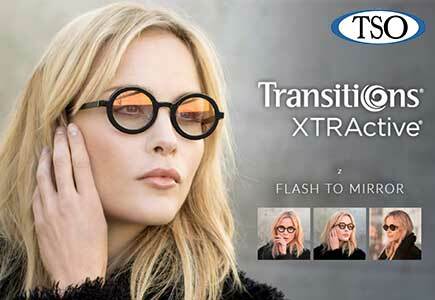 At Texas State Optical in Leon Valley, we have a huge selection of designer eyewear. 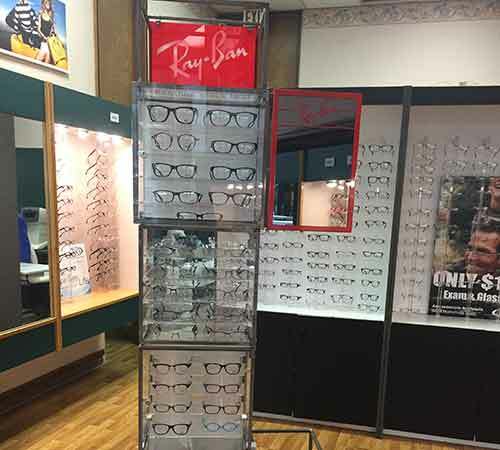 You are sure to find great eyeglasses and sunglasses. We also carry an extensive line of contact lenses to ensure each patient gets the best fit. Texas State Optical in Leon Valley, San Antonio on the West Side and serves patients from neighboring Castle Hills and Balcones Heights, Texas. 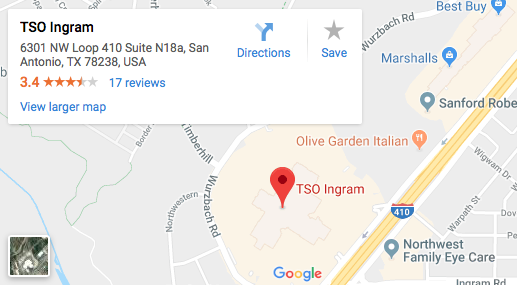 We are conveniently located in the Ingram Park Mall. Schedule an appointment today. If you have a moment, please give us your feedback about our site and your experiences with our Practice.